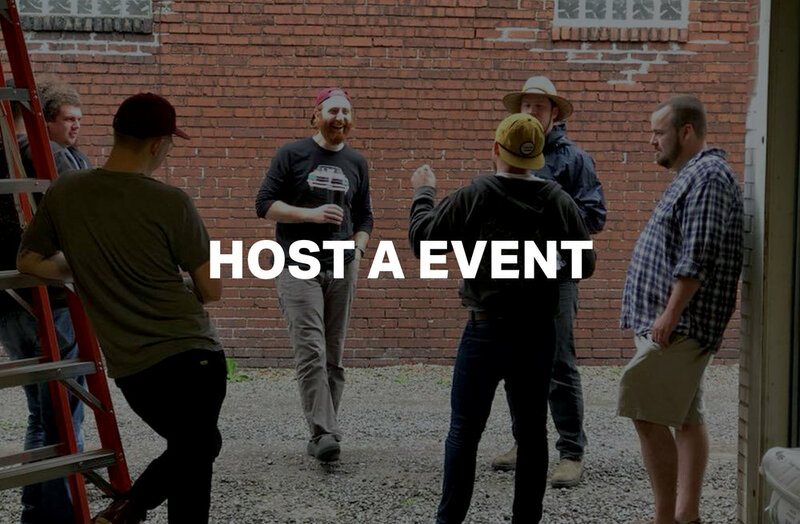 Are you interested in hosting your own event or just reserving some space at either brewery? Drop us a line and let us know. We will do everything we can to accommodate your group.